This is not about the one that got away. It’s about the lunch that hooked me. Fish Story, which opened late last year in downtown Napa along the Napa River, is all about sustainable seafood. The restaurant is part of the Lark Creek Restaurant Group, which has partnered with the Monterey Bay Aquarium’s Seafood Watch Program. Seafood Watch pocket cards are available for the taking at the hostess stand. 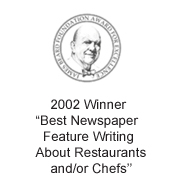 The menu is printed daily because it adheres to what’s fresh, available and eco-friendly. Last month, I was invited to dine as a guest of the restaurant, which evokes the spirit of the ocean in its decor. There are fish tanks, and fish murals that are reminiscent of aquariums. Fish lures dangle from the ceiling. And a raw bar behind glass is on view with crab, oysters and clams all arrayed on ice. It sounds kitschy, but it’s actually appealingly modern with large windows overlooking the river. 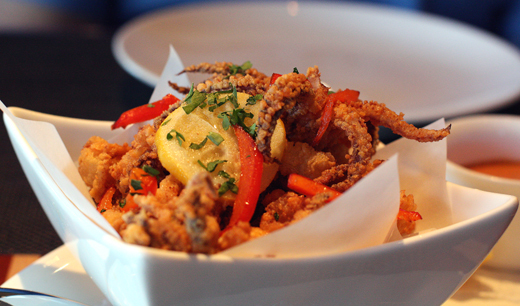 We started with fried Monterey Bay calamari ($10.50), the rings and tentacles hot, crisp and just a little spicy. A nice touch were the slivers of pepper and thin lemon slices that also had been fried and heaped on top of the calamari. A creamy roasted tomato aioli came alongside for dipping pleasure. 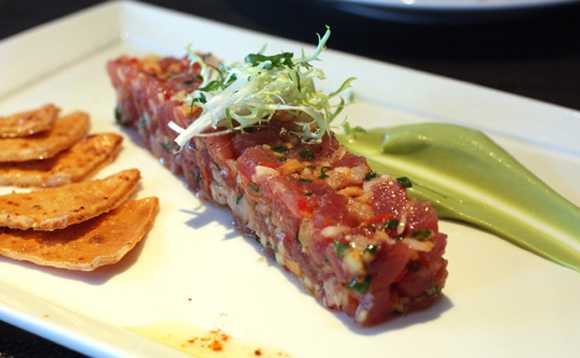 An artful Hawaiian ahi tartare ($14)was arranged in a slender rectangular brick. Hazelnut oil, green onions, chili, Asian pear and avocado mousse gave it East-West flair. I especially liked the pine nuts that added richness and crunch. 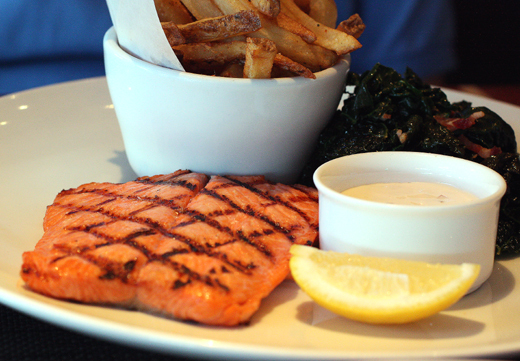 My husband opted for Washington steelhead trout ($24) simply grilled with his choice of two sides: fries, and toscano kale with bacon and garlic. 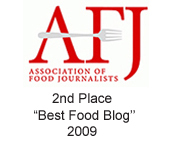 The fries had super creamy interiors but could have been crisper on the exterior. The trout sported perfect grill marks and moist pink, flesh. 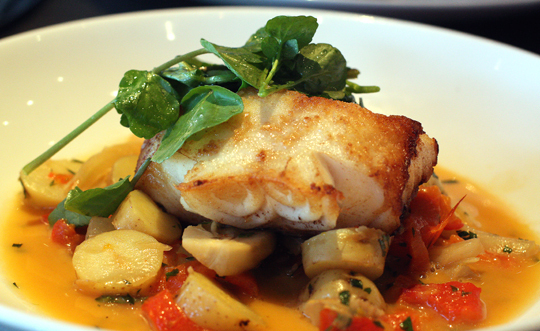 My pan-roasted Alaskan black cod ($22.50) had the taste of the Mediterranean with its brothy bed of fingerling potatoes, fennel, gypsy peppers and watercress. 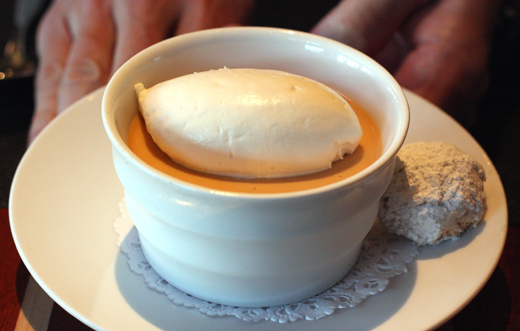 For dessert, we never pass up the time-honored Lark Creek Restaurant Group’s butterscotch pudding ($6.50). It’s gone through various incarnations over the years, making it sometimes denser in texture at times than others. Fish Story’s version is thick, but fluffy, with the same intense butterscotch flavor I never ever tire of. I could go on and on about this pudding. But that would be a butterscotch story, not a fish one. Delicious! Fish is always very enjoyable. That Ahi Tartare looks so good. 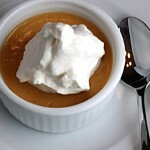 All the fish dishes looked great but I’m so mesmerized by the butterscotch pudding! 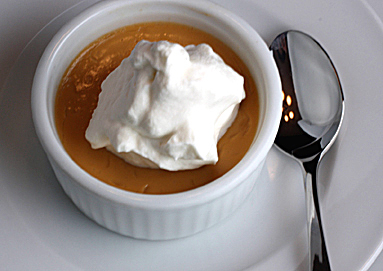 That’s one of my favorite desserts to order. Fish Tartare is just talking dirty. It looks amazing!! Actually the whole meal looks great but you had me on the first photo! Sounds like a winner. The grilled fish sounds so appealing. There wasn’t one fish dish pictured that I wouldn’t love…and that dessert! Oh my. I love puddings. 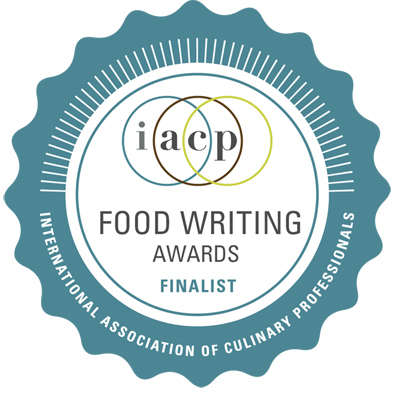 Every dish looks wonderful, especially the tartar… I really admire Chef Bradley Ogden, one of the original creators of New American cuisine. His hard work has really paid off!!! That’s an interesting ahi tartare with pinenut…never seen it arranged this shape before! I noticed food there seems cheaper compared to here for around the same quality! I must make my way there one day soon…the last time i was in Napa was years ago!